Fresh for the fall season! 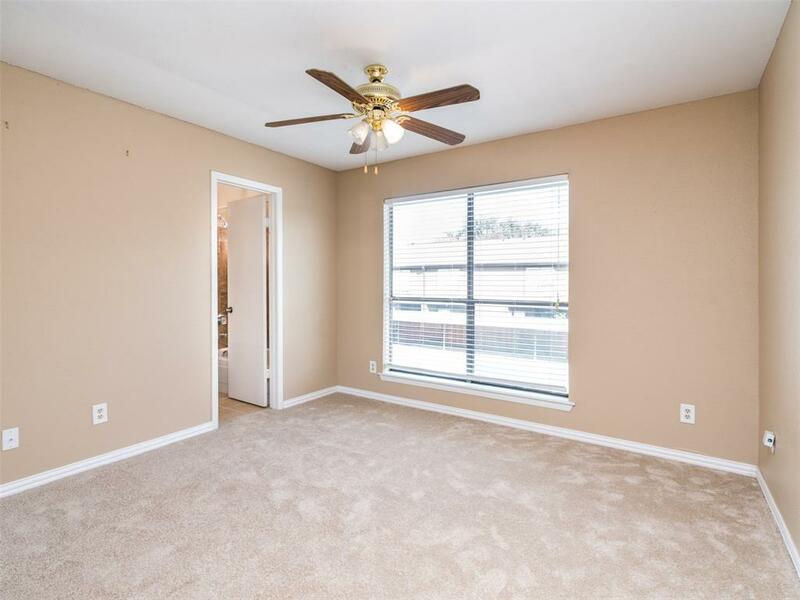 2-story condo in move-in condition is located in an ideal location near NRG Stadium, Houston's Medical Center, Art District, and Rice Village. 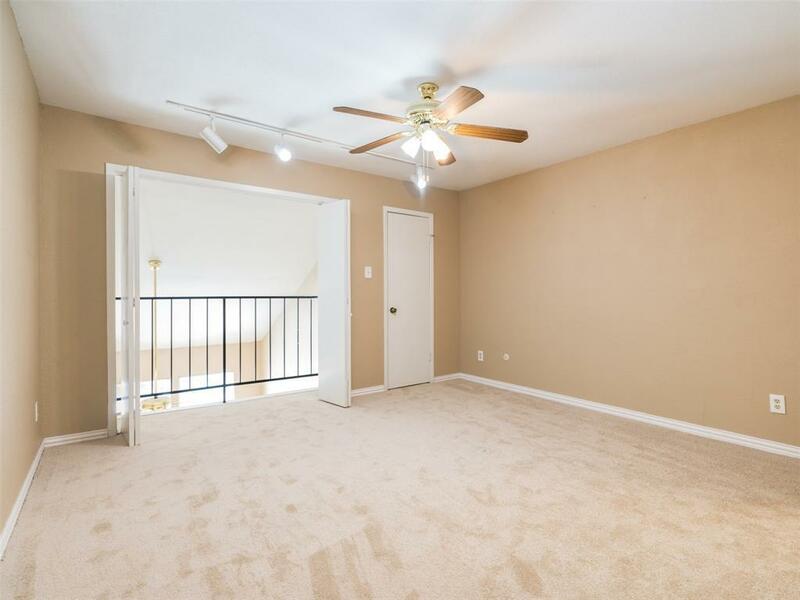 The updated unit offers 2 large bedrooms and 2.5 bathrooms and has been made-over with fresh coat of paint, newly installed carpet, and beautiful granite counter tops. The downstairs offers an open layout of living room and dining room with bar area to enjoy when entertaining lively guests. 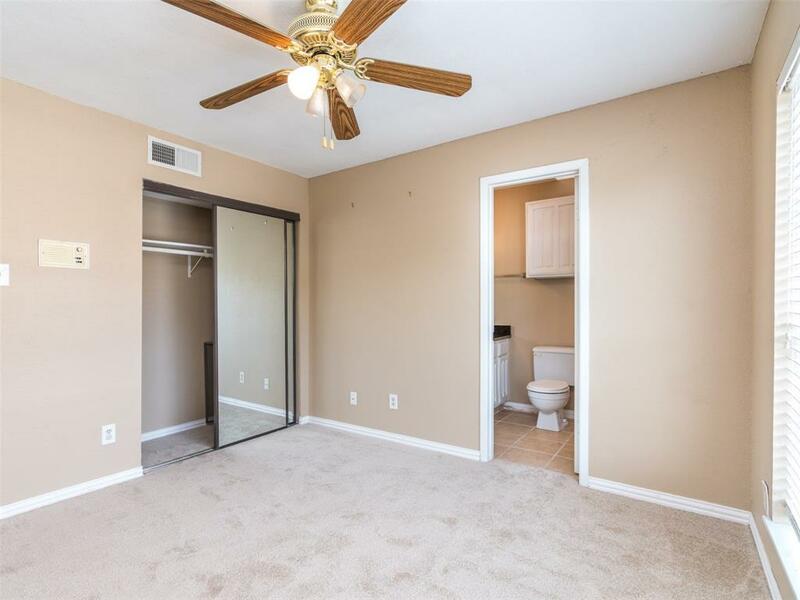 Long windows and high ceilings allow lots of natural light to flow throughout the unit and master bathroom offers a window that lets sunlight greet you every morning. Washer & Dryer located in utility room near back porch/patio area. New back fence recently done by condominium management. This unit was not harmed or damaged by Hurricane Harvey last year. 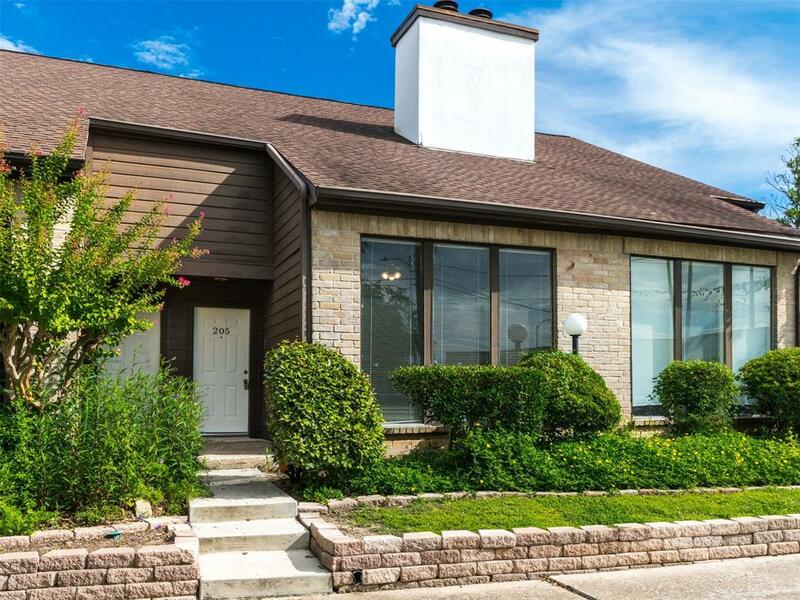 Don't miss out on this fantastic unit!